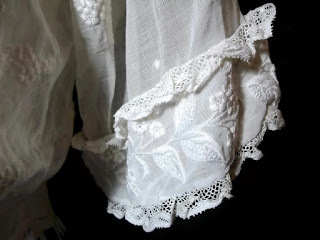 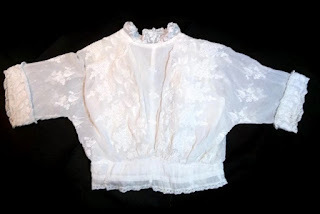 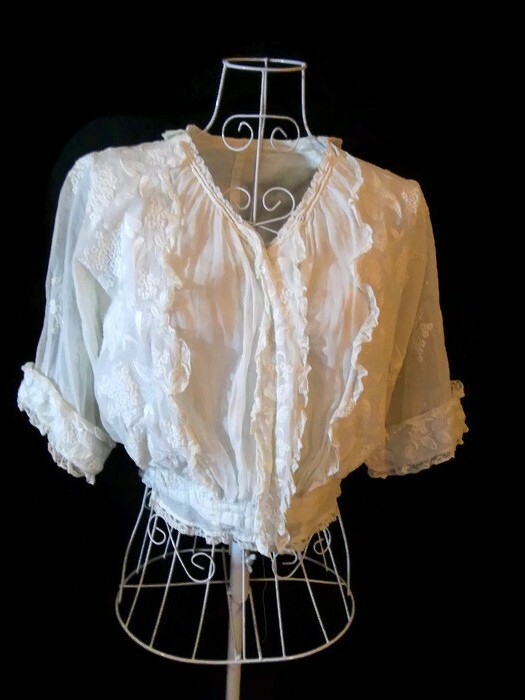 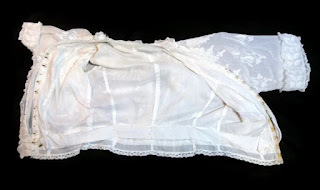 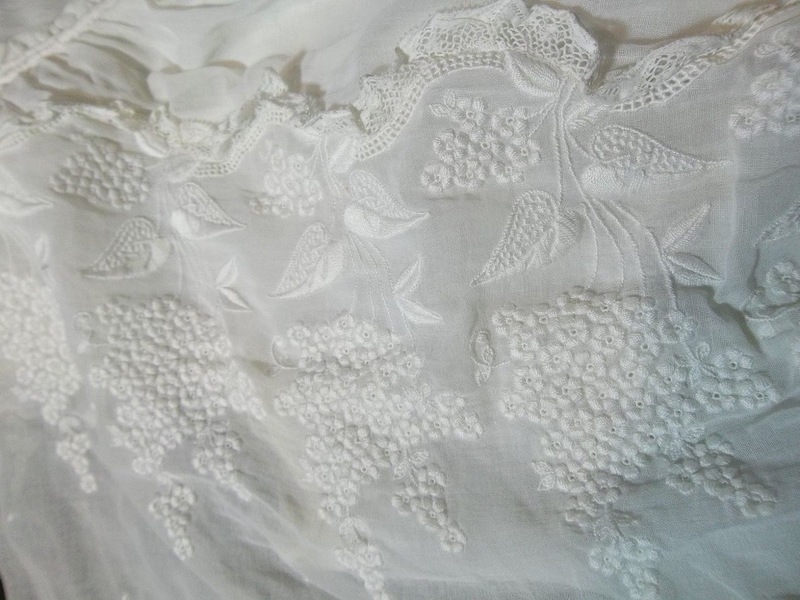 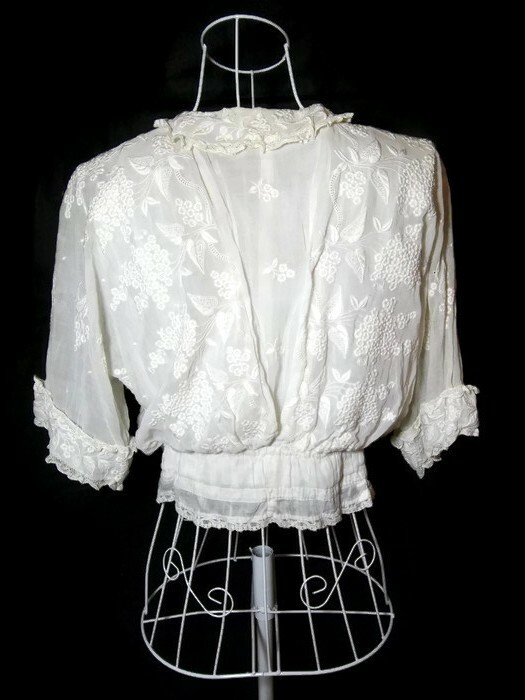 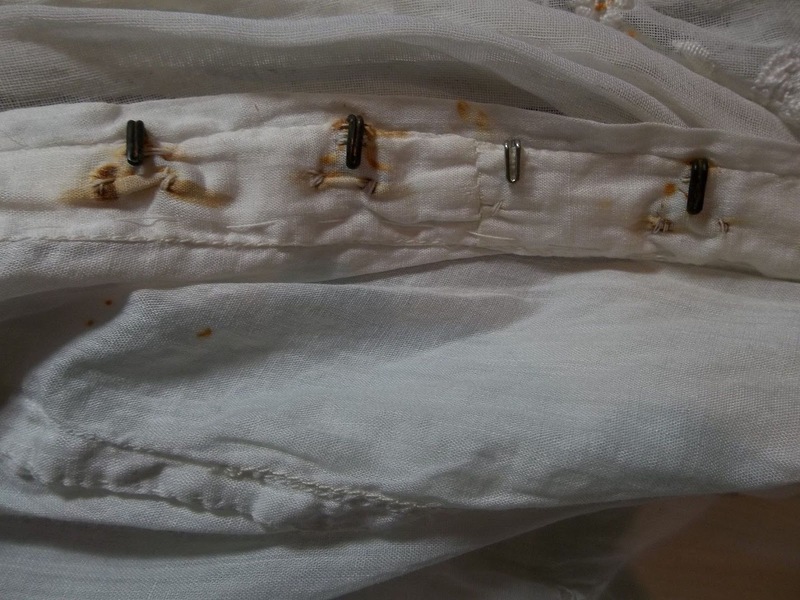 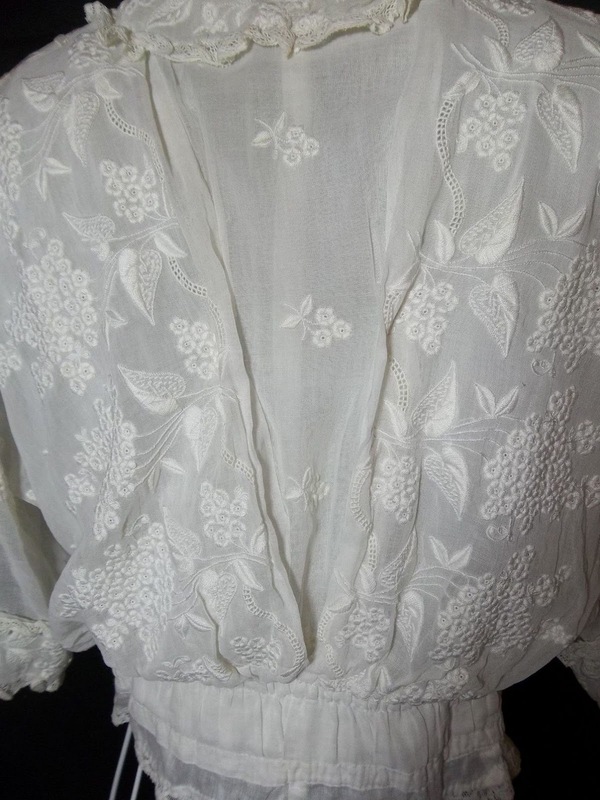 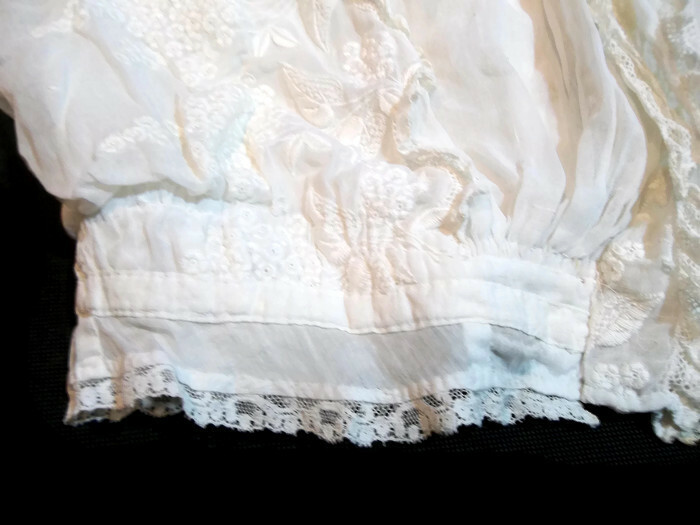 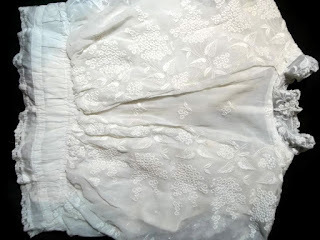 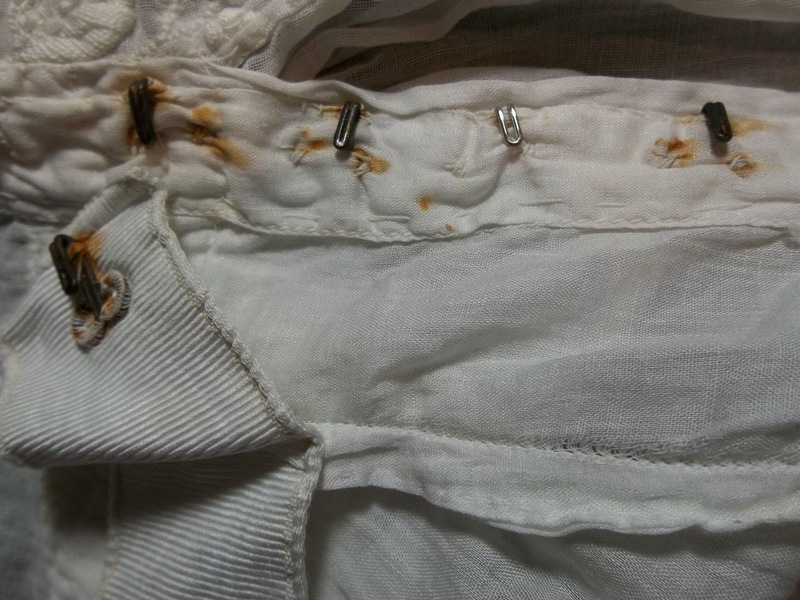 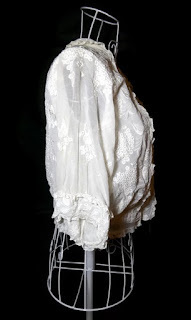 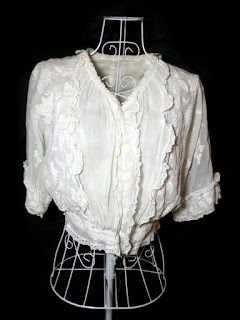 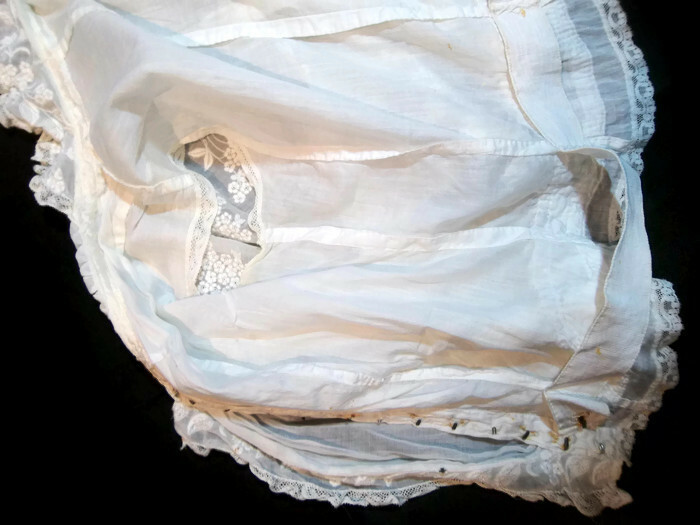 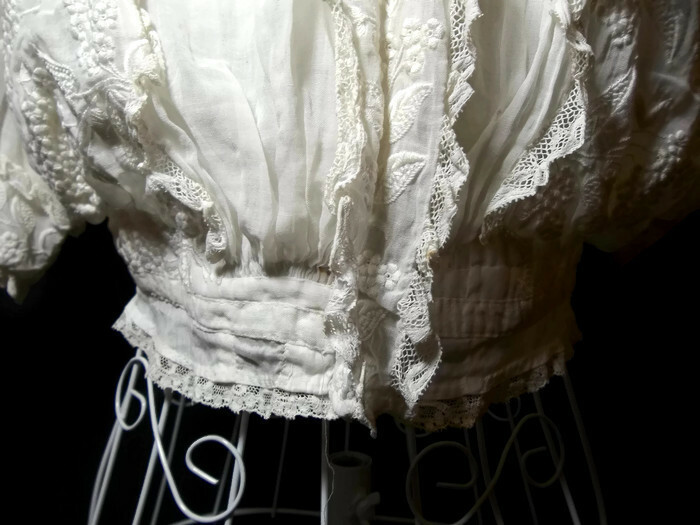 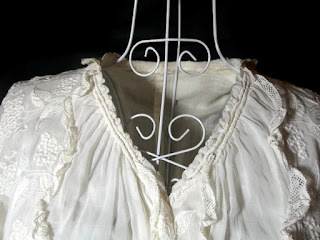 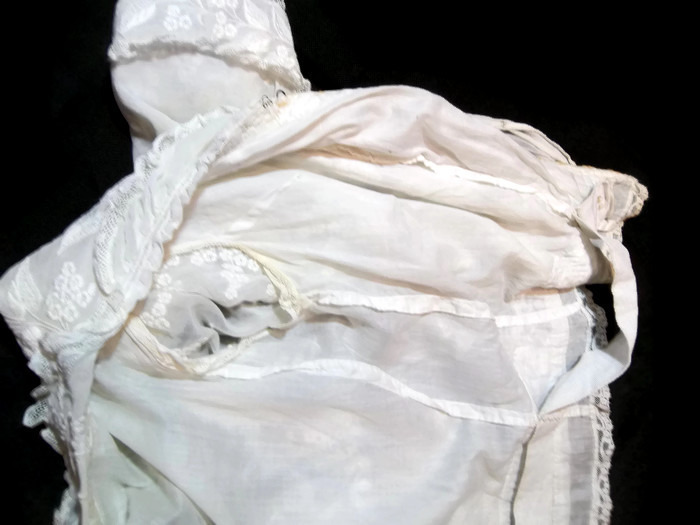 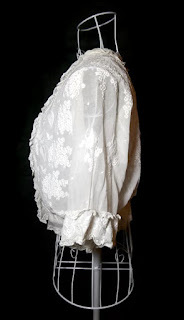 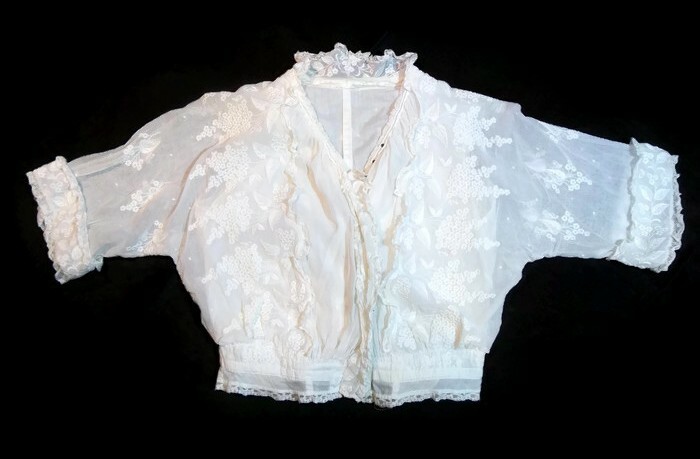 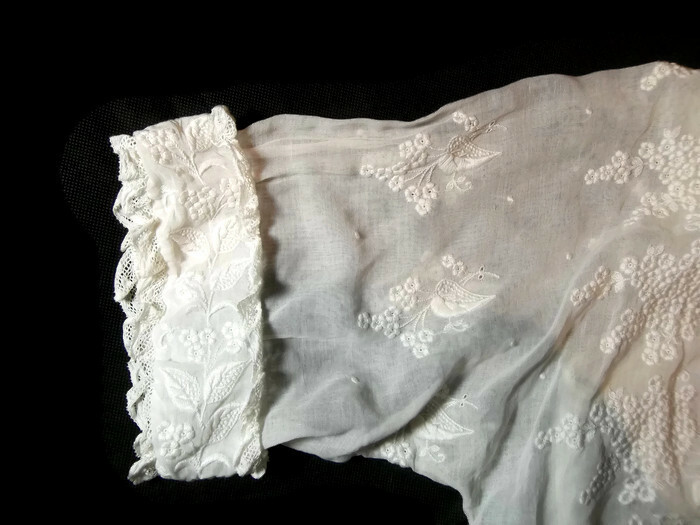 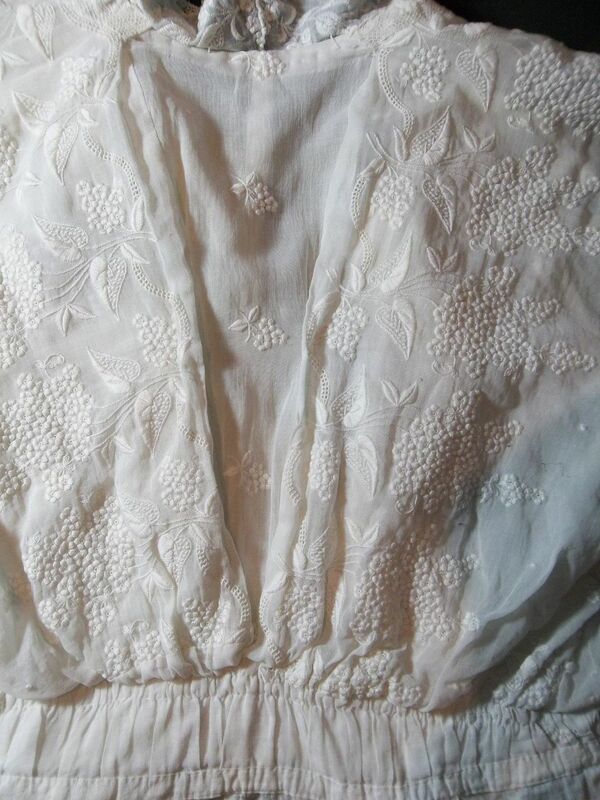 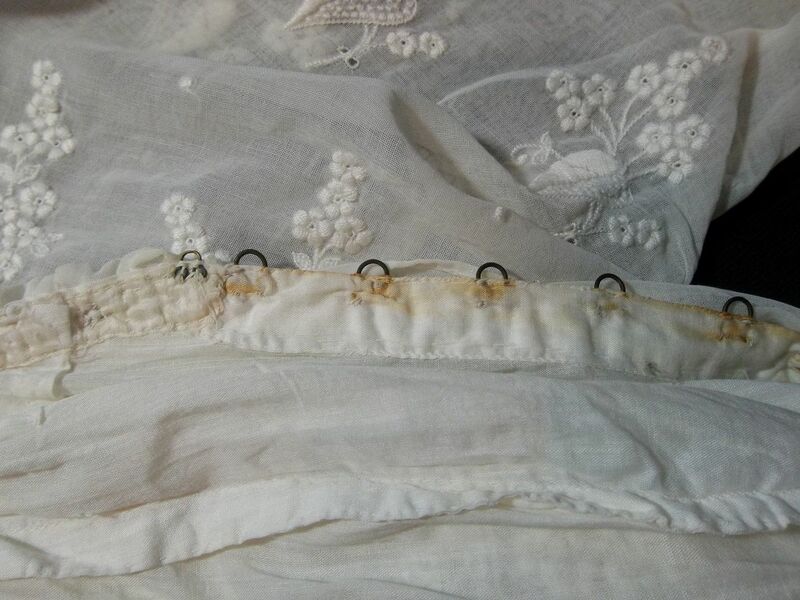 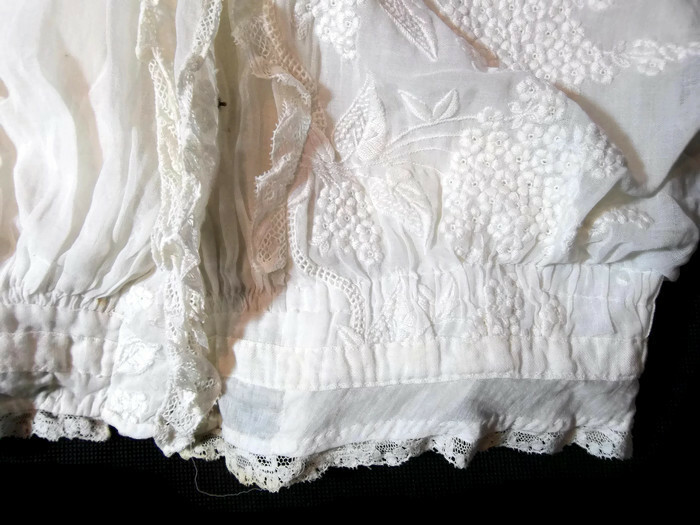 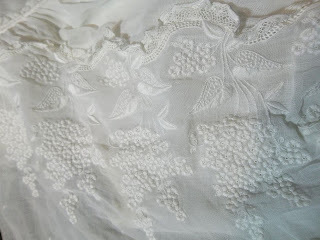 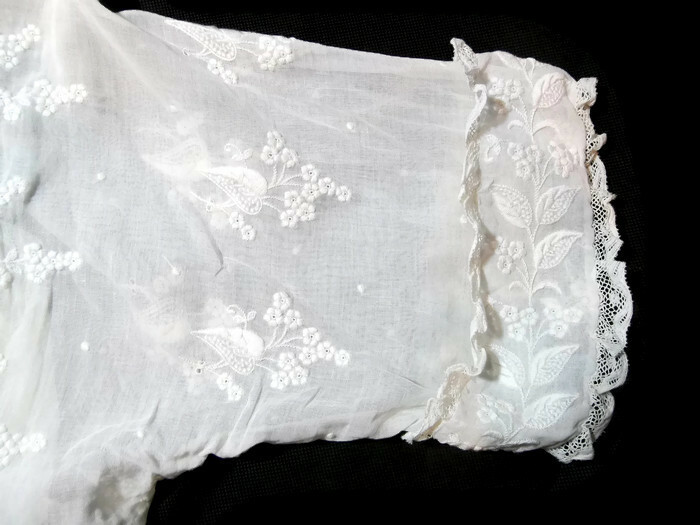 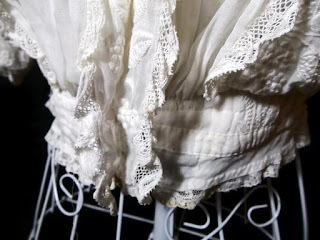 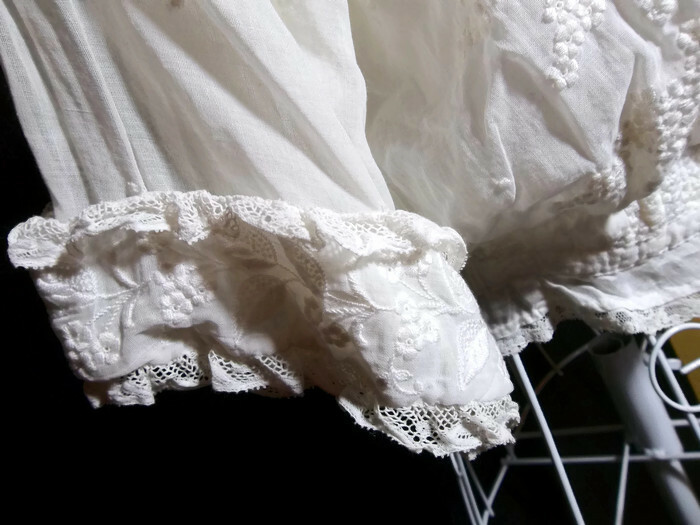 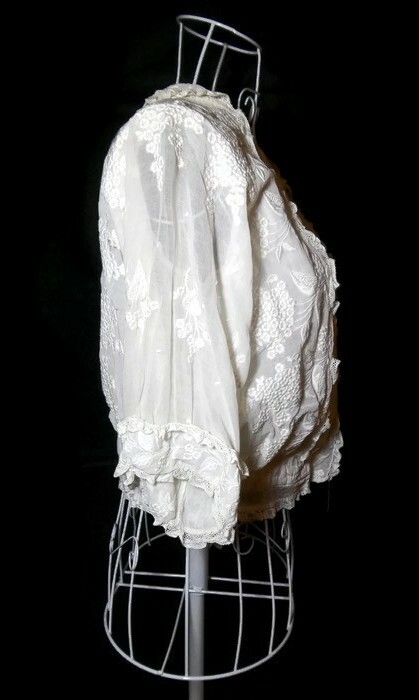 Very rare antique French thin white tulle cotton and lace blouse. French thin white tulle cotton and lace blouse. 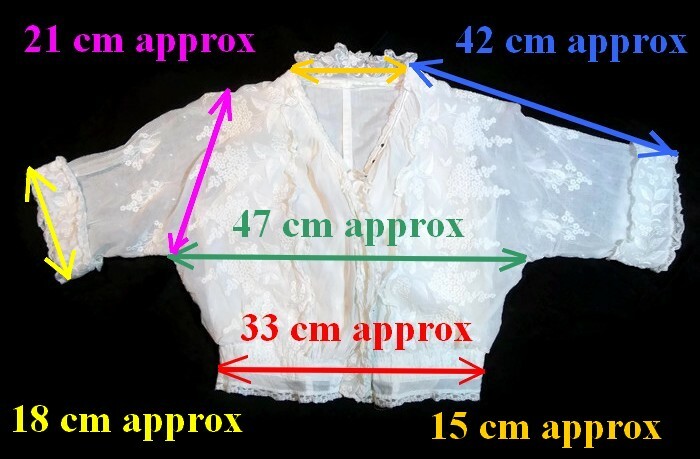 Please click on pictures to enlarge them.